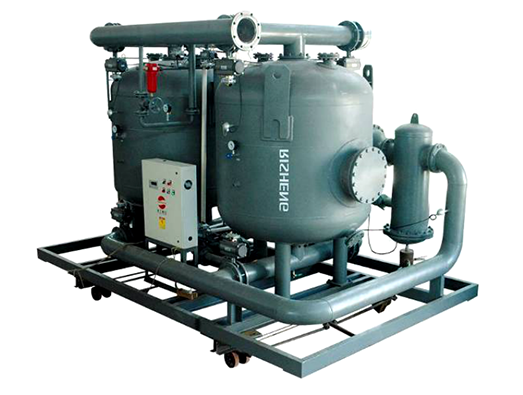 HANGZHOU RISHENG Decontamination Equipment Co., Ltd. is a compressed air (drying and purification) system solution provider combining research and development (R&D), manufacturing, sales, and service. 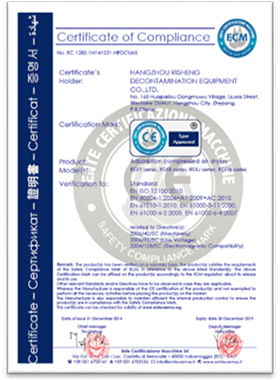 The company was established in 1992, and has constantly adhered to its development path of “Quality First and Continuous Innovation” ever since. 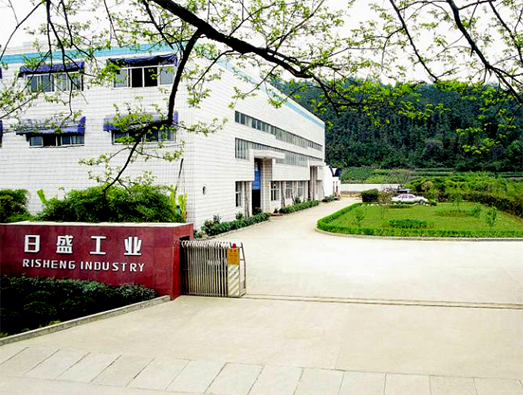 Tempered for almost 25 years, the company has become a technological innovation-based enterprise with the highest innovative capability, the most stable product quality and the best export performance in its industry within China. 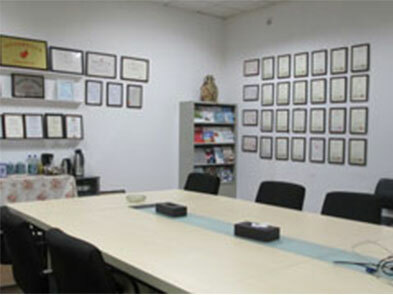 Meanwhile, the company is also drafting and establishing several national standards and industry standards. 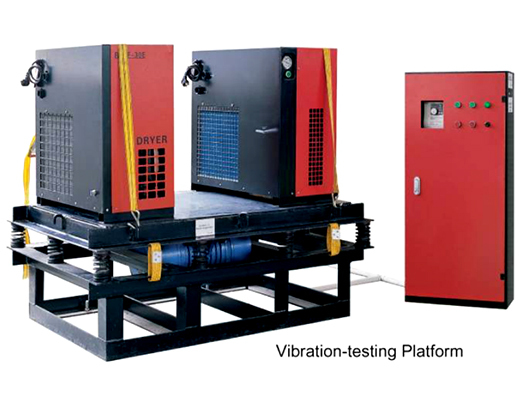 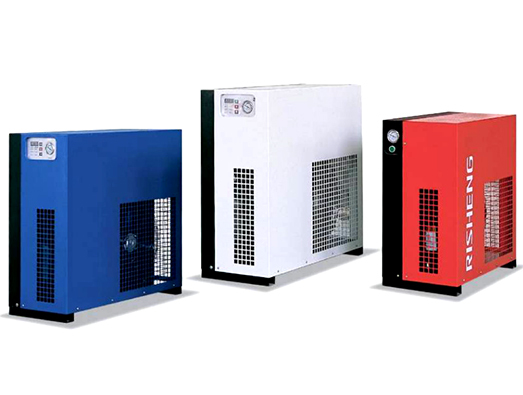 The various types of high efficiency and energy saving compressed air drying and purification equipment manufactured by the company have spread all over China, such as many large and medium-sized state-owned enterprises, defense industry enterprises, and several foreign-funded high-end manufacturers, such as Foxconn and Intel. 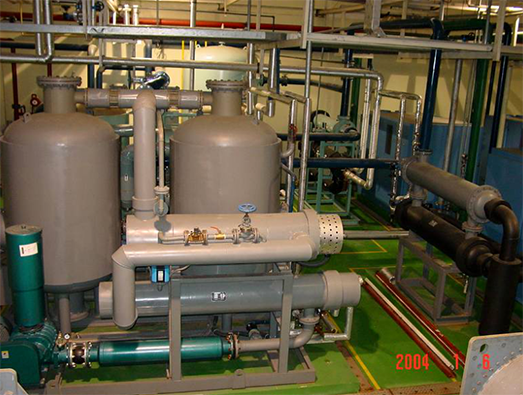 Exports have been sold in batches to over 50 countries and regions. 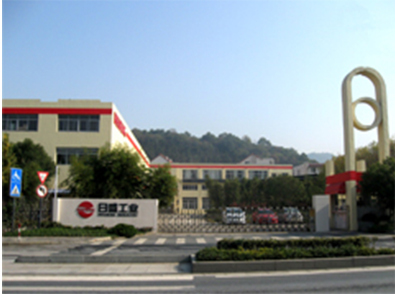 In order to provide a better and more convenient service, the company has established the north-area and south-area after-sales service centers and after-sales service offices in multiple provincial capital cities within China. 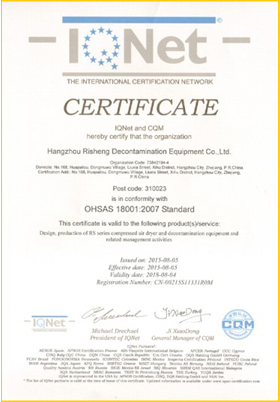 In terms of overseas market, the professional sales representative and agent network covering major regions worldwide comprises the powerful after-sales service support system of RISHENG’s products sold overseas. 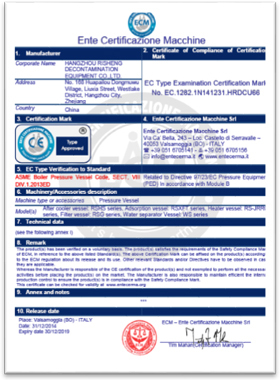 After 20 years’ trials and hardships, as a professional manufacturer of compressed air purification equipment, we will continue to adhere to our mission of “Providing the best compressed air purification systems for mid- and high-end manufacturing worldwide” and make unremitting endeavor toward our vision of “Becoming the best and most dynamic leading enterprise in the industry”! Qualification and Honor: Vice President of Industry Association; ISO 9001 Quality System Accreditation both domestically and internationally; CE Certificate in the European Union; British AEA, and German TÜV. 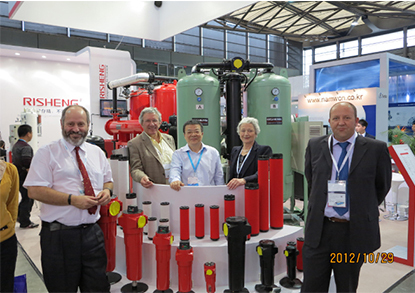 2015, attended Hannover industry exhibition. 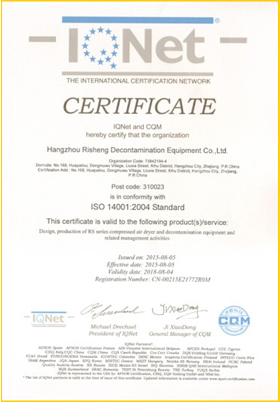 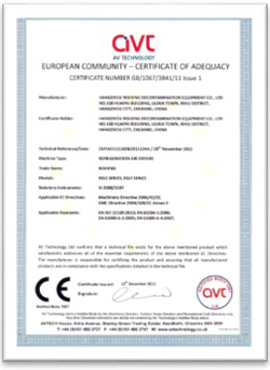 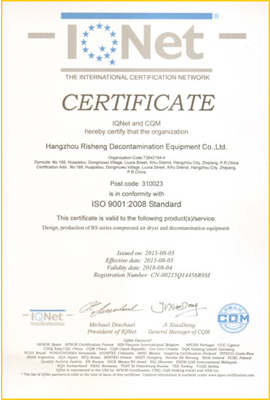 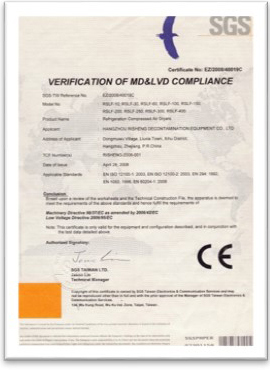 Risheng passed the “quality and security test” of the third-party testing authority for air cooled refrigerated compressed air dryer ( capacity of and below 40m3/min ), and firstly awarded “CE” certificate in China industry, and got the “passport” to EU countries. 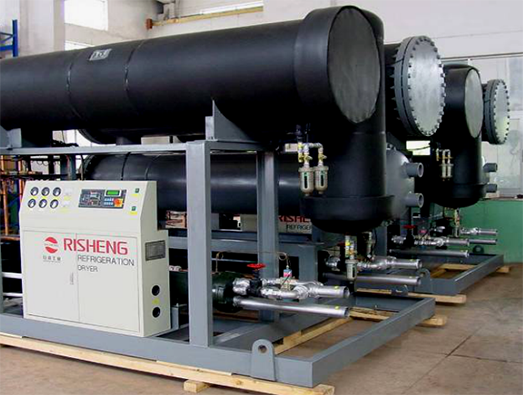 Risheng started bulk production for exportation of the fifth generation patented environmental “tube bundle refrigerated compressed air dryer”. 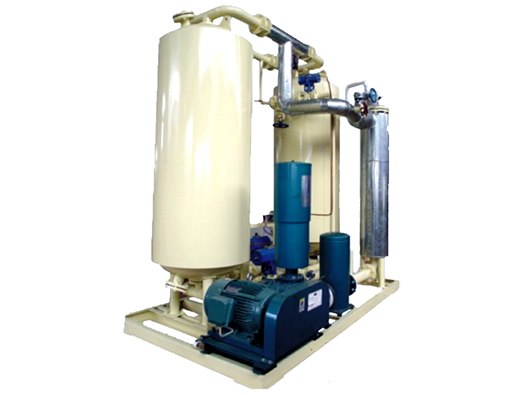 Risheng successfully developed a new generation energy saving product ----waste heat recycle (including waste steam, waste heat from air compressor and other waste heat resources) regenerative adsorption air dryer, the product requests the regenerative air loss of near to “0” under condition of PDP -20 degree. 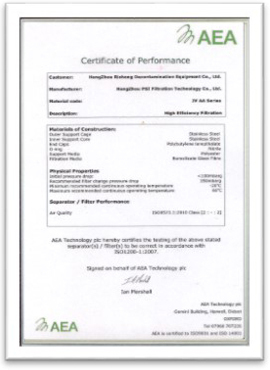 Risheng successfully developed a new product of “zero air loss of heated blower regenerative adsorption air dryer” with energy saving efficiently, and put it into use in Tianjin ”Korea Samsung”. 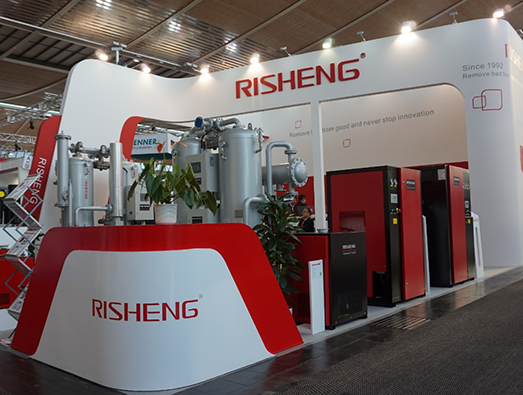 Risheng successfully developed energy-saving "low-loss external heating blast air (steam) regenerative adsorption dryer" (regeneration air consumption <2%, capacity of 150m3/min), and put it into use in Shanghai "South Korea's Samsung". 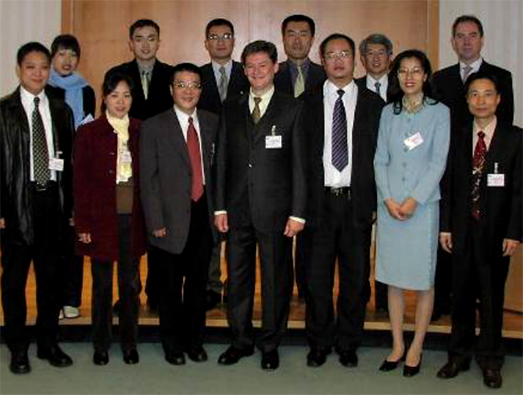 At the invitation of "domnick hunter", general manager Mr Zhang and so on 3 person of “Risheng” went to UK "domnick hunter" for training again. 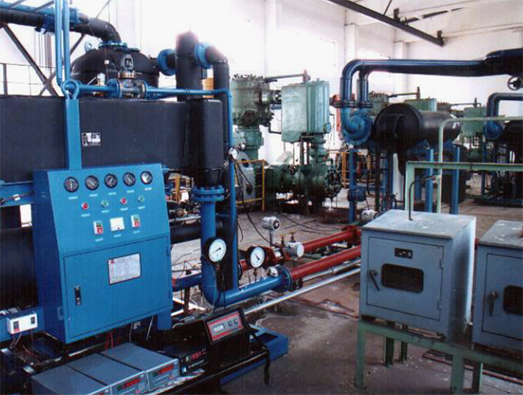 Risheng finished the development of the 3rd generation refrigerated, adsorption and combined compressed air dryer. 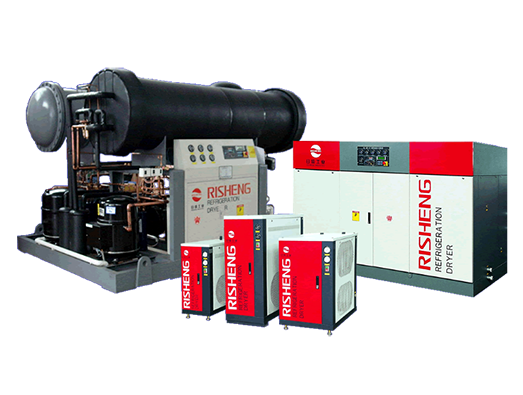 Risheng finished the development of huge refrigerated compressed air dryer, and put it into use in Shanghai ” Baosteel Group Corporation”. 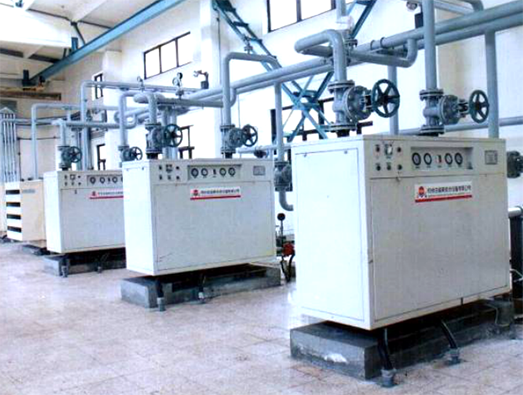 "Risheng" built the test base for the full load test of the compressed air dryer which capacity is bigger than 20m3/min. 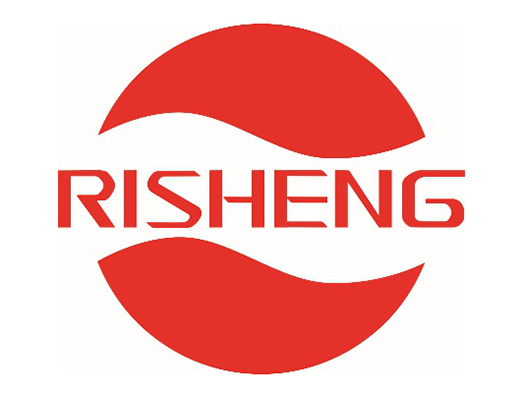 Risheng’s 2000m2 of a plant was completed and put into use. 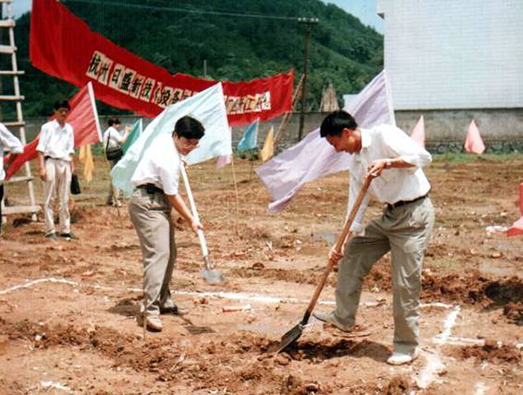 The land of 10000m2 and 4000m2 of new factory, which bought by Risheng, and located in "Longjing tea growing areas” of Hangzhou West Lake District, started for construction. 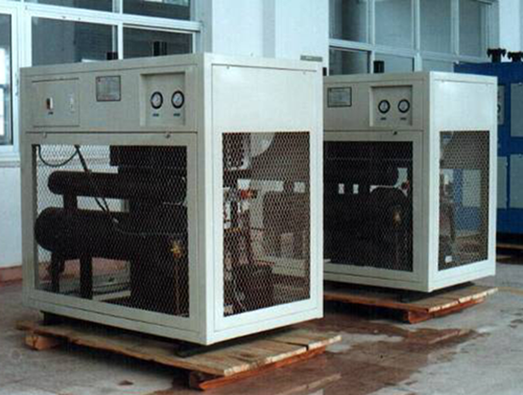 Our "refrigerated compressed air dryer" and the “Domnick hunter" flange compressed air filter were used in the largest steel company in China, which named "Baosteel Group Corporation." 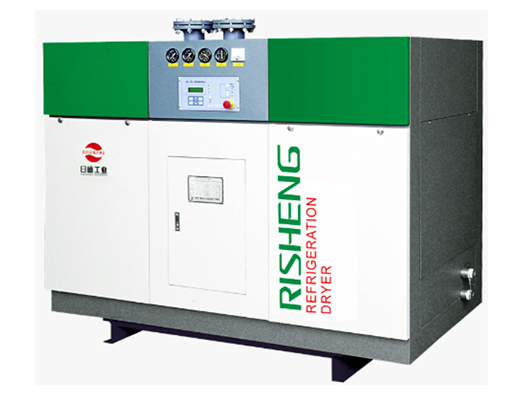 In Feb. 1994, Risheng commenced to produce the first refrigerated compressed air dryer.